Waves of heat. Lightweight, simple, so hot! 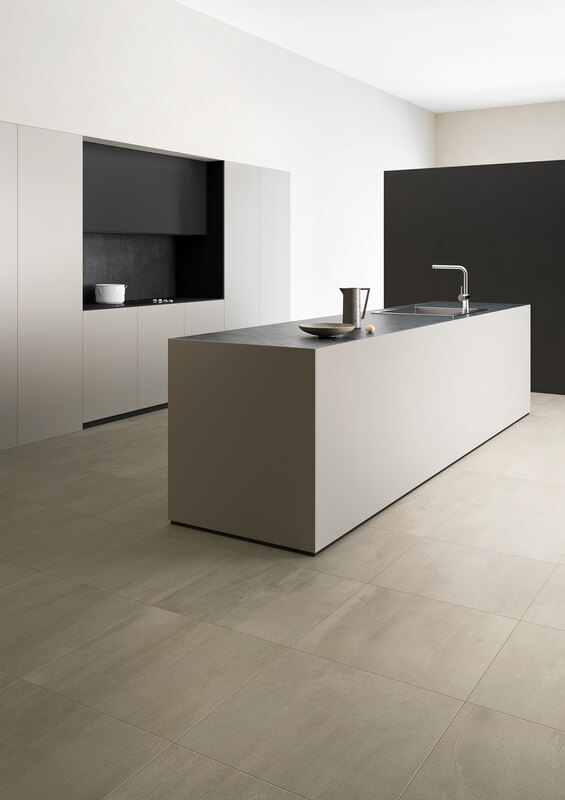 450°F Heat is a contemporary full body porcelain tile that is as hard as a natural stone because of its engineered ingredients. The Fahrenheit Shade series is available in seven sizes to suite any project both residential and commercial. 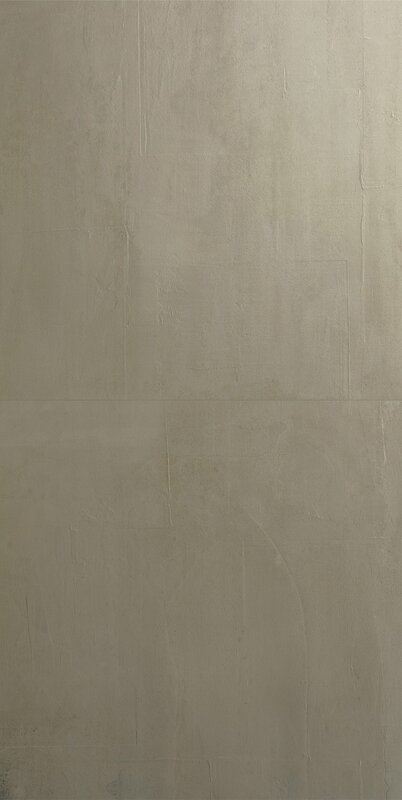 Slate and honed surface finish will both offer grip when walking across wet areas such as wet rooms or swimming pools. Fahrenheit Shade. It'll blow your mind.